Pros: I've got a nice collection, with one piece that's 3Oyrs old. This new little straight pipe is now my go to piece. 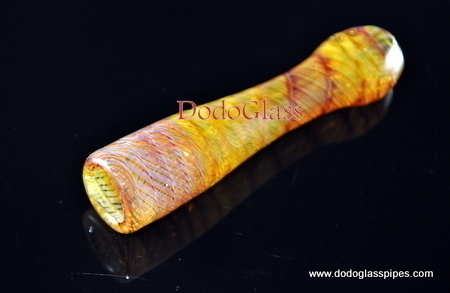 Heavy quality nice glass with a big loadable sized bowl, yet compact and stealthy, and a built in flat on the mouthpiece for anti roll and a solid lip lock for a good hit. 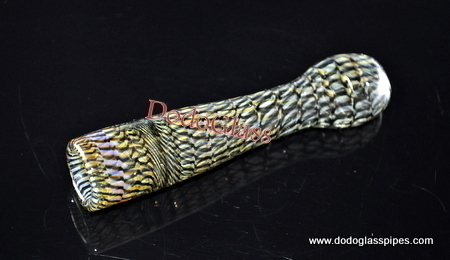 4 inches long, with a 3/4 inch wide by an inch and a half deep bowl. -perfect. Pros: Good heavy duty product. Cons: Not really a con yet... but sounds like it may be on the thinner side and easily broken. I guess time will tell how well it holds up to use and the occasional drop. Pros: Thicker glass an deeper bowl than I figured it would be. 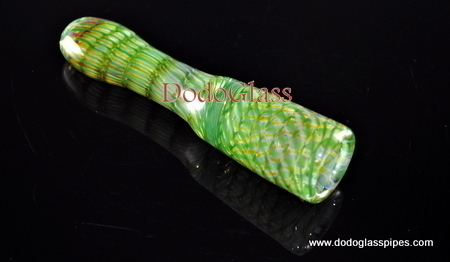 Nicest chillum I've used especially for the price. Pros: second one due to breakage. Works well, burns evenly. Great for concerts. Cool aesthetics, too. Makes a great gift as well. Excellent product for the price. Comments: This bowl is so deep, I could stick my thumb in it down to the first knuckle if it were wider. 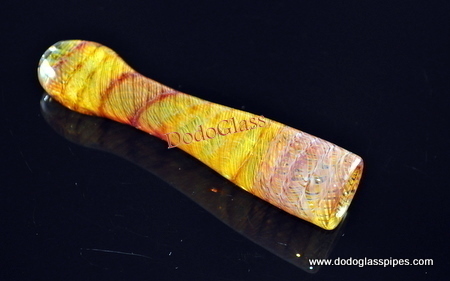 For its size, this has the deepest bowl I've ever seen on a glass chillum. This is not your day-to-day smoking piece, this is a travel piece. If you load this piece to the brim and take small hits and it will last for hours and hours. Pros: Looking to buy, can some one tell me how big it is? I have two other chillums I bought on here, wanting another!! Comments: Other than the bowl being to big it is a nice piece!